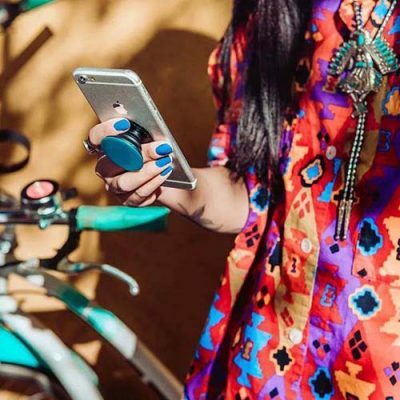 Are you still using the iRing to hold your phone ? Then you are out . 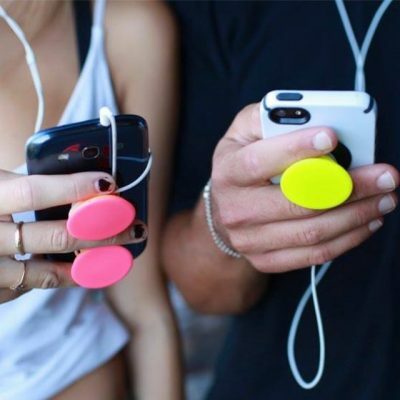 This summer ,more and more people are choosing one “in ” thing to have- the Popsockets holder . 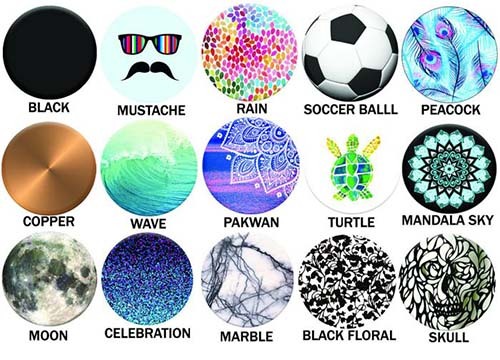 So what is a Popsocket ? 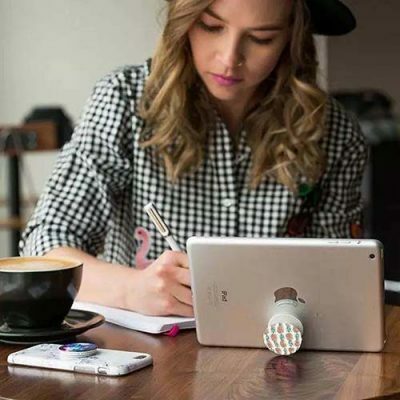 It is a hand grip for your cellphone, it offers a safe and convenient grip when texting or sanpping. When pulled out ,it makes a pop noise ,that’s why it got its name : popsockets. 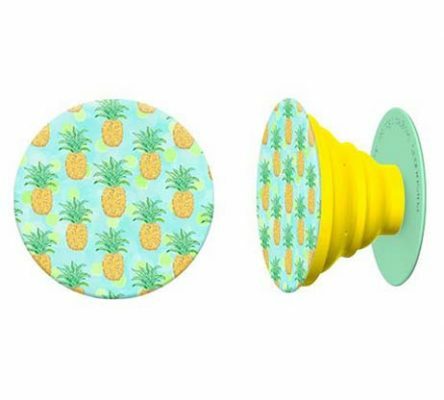 It can be sticked to the back of a cellphone like an iRing , but more easily to be removed ,with the washable 3m adhesive, you can re-stick it wherever or whenever you want. 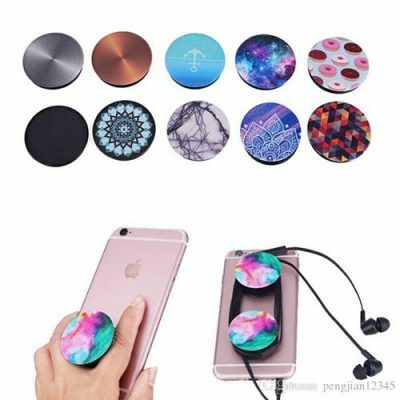 With a huge range of beautiful designs, a Popsocket is also a great decal for your phone ,no need to glue any other sticker decals on your phone any more.